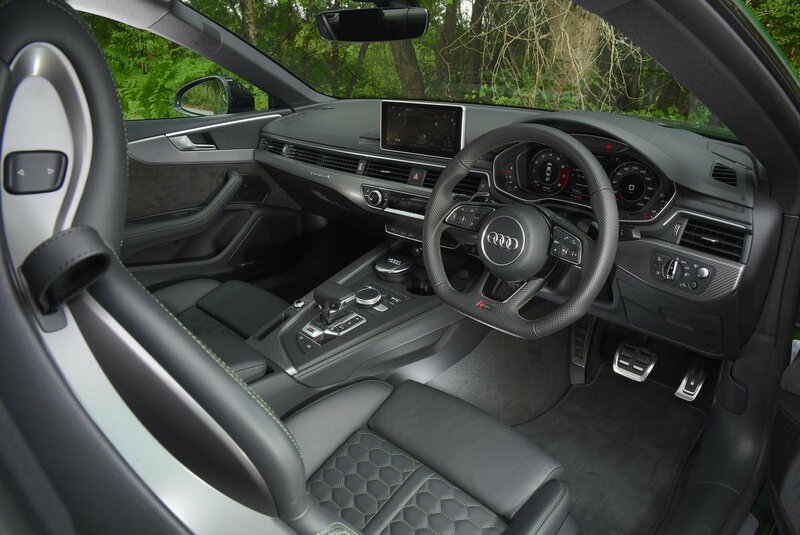 Audi RS5 Interior, Sat Nav, Dashboard | What Car? Audi’s MMI infotainment system comes as standard and features a clear 8.3in display mounted centrally on the dashboard that’s controlled using a rotary dial positioned between the front seats. You twist the dial to scroll through the on-screen menus and press it down to make a selection, and there are some handy shortcut keys to take you straight to specific functions. 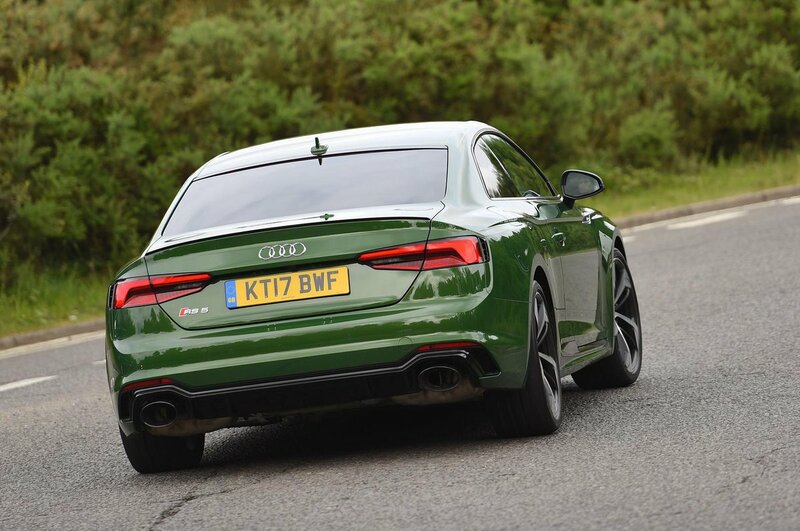 Audi’s top-spec Navigation Plus infotainment system comes as standard along with Virtual Cockpit. This replaces conventional dials with a 12.3in high-resolution digital display that can show regular instrumentation, sat-nav instructions or performance data. 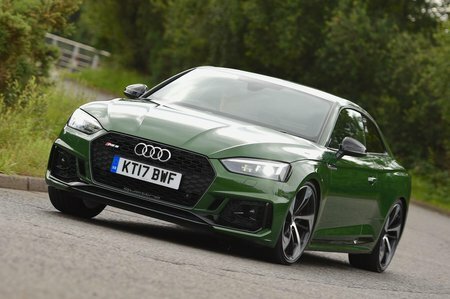 The driving position is tough to fault, with plenty of seat and steering wheel adjustment and a comfortable seat that provides plenty of upper back support. The seats are heavily bolstered to keep you in place in the bends, have adjustable lumbar support and even a massage function.